Ready Player One, the upcoming Steven Spielberg-directed ‘memberberry‘ fest, is getting an HTC Vive virtual reality experience. This makes sense given that Ready Player One — which is based on a novel by Ernest Cline — takes place in a fully immersive virtual reality world called the Oasis. 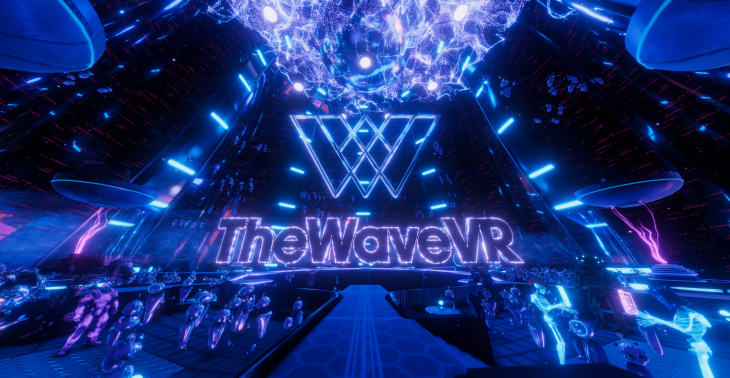 HTC’s Vive Studios plans to release a variety of VR experiences set in the Ready Player One universe that have been developed by different studios. All of the experiences are set to be available later this month, though they’re first being demoed in “VR Arcades” across the U.S.
To HTC’s credit, the experiences seem set to be pretty diverse. For example, they range from an avatar creation game, to a player vs-AI horde mode, to even reboots of classic 80s games like Gauntlet. 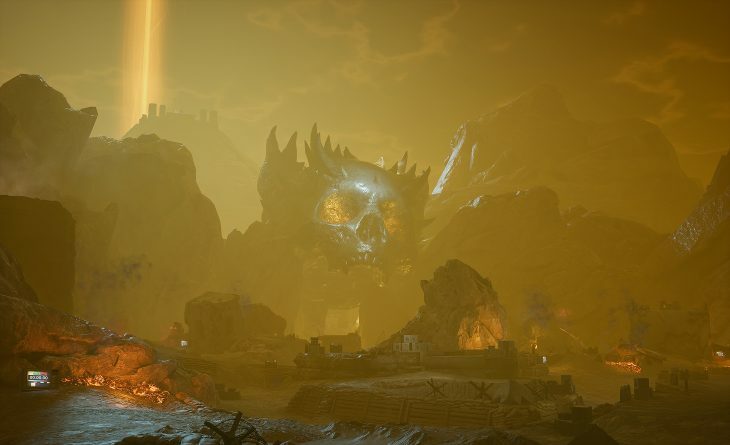 The reimagined virtual reality take on Gauntlet from Directive Games actually seems pretty compelling, putting a modern spin on the series’ classic hack-and-slash gameplay. 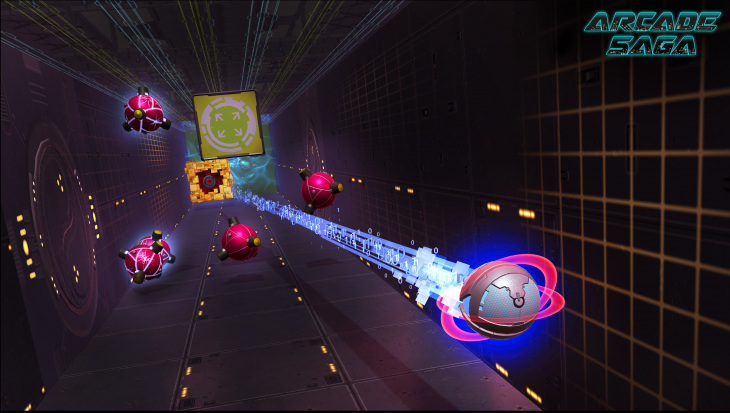 For a brief look at each mini-game, take a look at HTC’s blog post about its upcoming collection of Ready Player One virtual reality experiences. We’ll have more on HTC Vive Studios’ Ready Player One VR experience in the coming weeks.